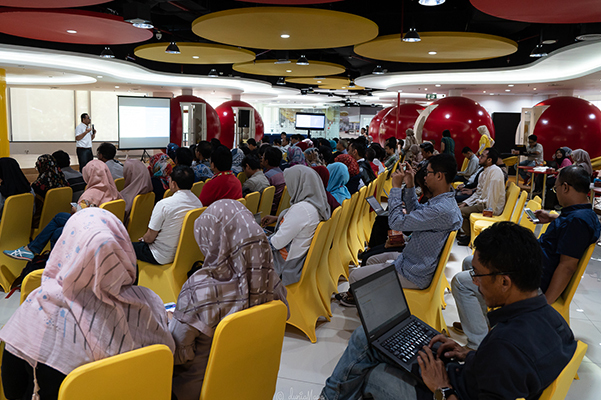 Jakarta, 21 November 2018 – The transformation program planned by the company in its 51st year requires Indosat Ooredoo commitment to improving it’s customer experiences by adapting new technology. 5G as the newest technology is a trend that all telecommunications operators worldwide are striving to implement this technology. 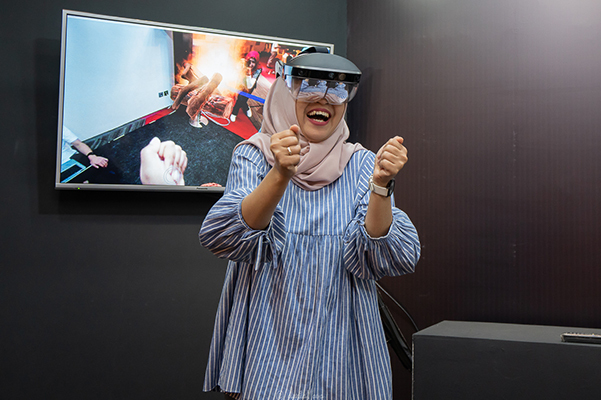 Celebrating it’s anniversary, Indosat Ooredoo demonstrate the first of innovative 5G experiences in Indonesia through 3D-AR (Augmented Reality). Ooredoo Group’s initiative to adopt 5G technology commercially in the world, has also been aligned with Indosat Ooredoo strategy in developing it’s network in the future. 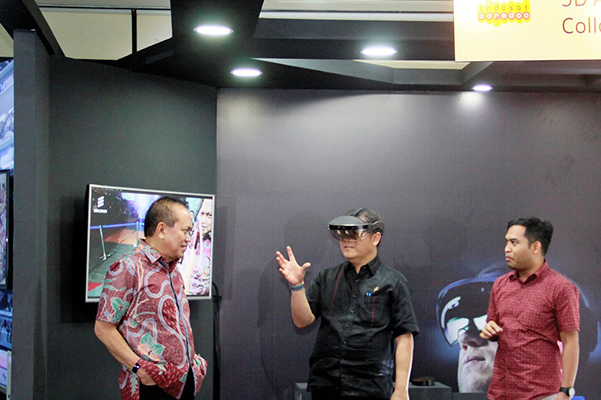 It’s shown by 5G trial conducted today during the peak of the company’s 51st anniversary, which was witnessed by Minister of Communication and Information Rudiantara alongside all company stakeholders. "We are very grateful to the Government for the support provided, so Indosat Ooredoo succeeded in conducting 5G trials, as the part of our network developing strategy in the future. We hope that the government will continue to support us, for synergies with all effort from telecommunications industry players as a whole to deliver the newest technology experience for Indonesian people," said Chris Kanter, President Director & CEO of Indosat Ooredoo. 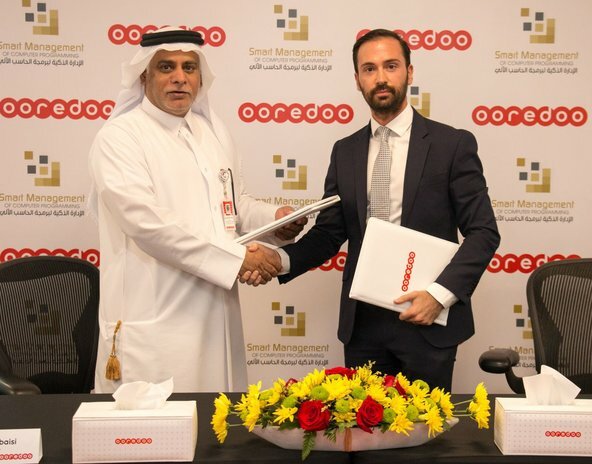 Chris Kanter added, "We are very proud to be a part of Ooredoo Group as the first pioneer in the world to implement this 5G technology commercially. The strategic plan for developing the Indosat Ooredoo network going forward is aligned with Ooredoo Group to continue increase customers experiences. All our efforts and initiatives in executing network strategy today and the the future is committed to delivering a competitive video quality networks for customers in the current data communications era. The 5G trial today is part of a readiness and an important element in realizing this initiatives. " 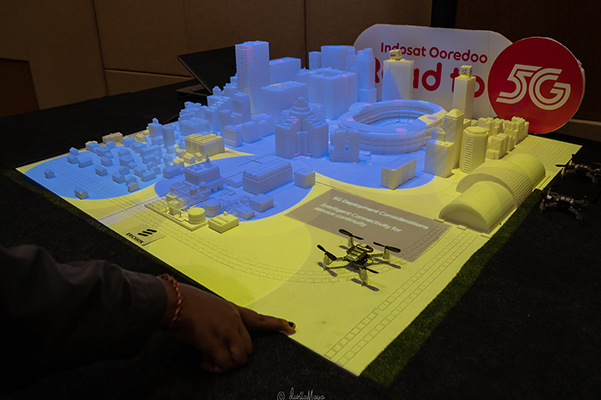 In this 5G trial, Indosat Ooredoo became the first in Indonesia to hold a 3D Augmented Reality Collaboration demo. 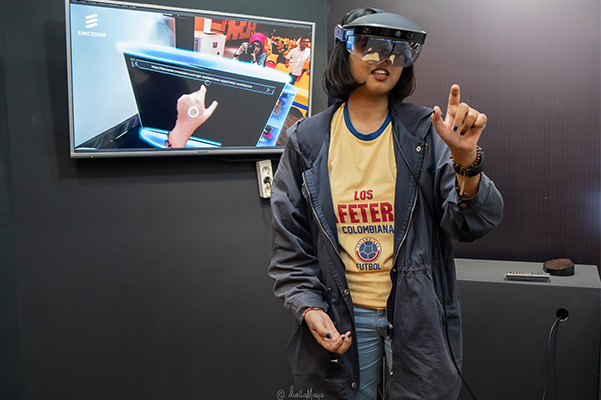 This 3D Augmented Reality Collaboration provides interactive and collaborative experiences in communicating at a higher level. 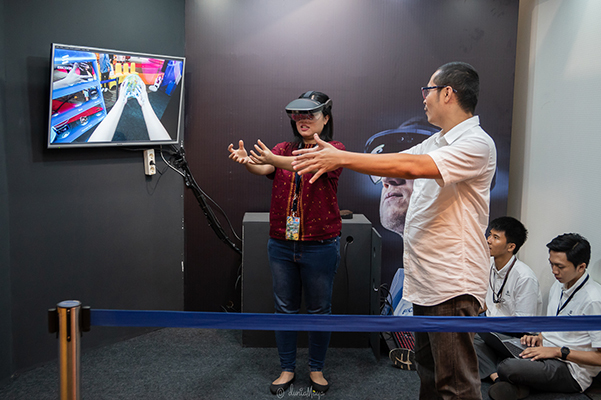 In general, the 3D AR collaborative application can be used in the fields of education and customer support for better quality and more efficient visual communication. 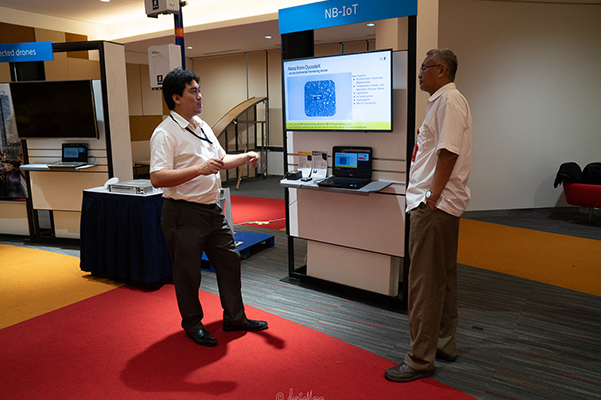 A series of 5G technology showcase trials will take place on 22-23 November at the Indosat Ooredoo head office, held together with Ericsson. A series of panel discussions, technology sharing, demos and trials will be held so that participants can experience the advantages of 5G technology for customers and society. Indosat Ooredoo (IDX:ISAT), member of Ooredoo Group, is building Indonesia’s leading digital telco, enabling access and greater connectivity for everybody and every business. Indosat Ooredoo aspires to enrich the lives of Indonesians in the digital world. The Company reported 75.1 million mobile customers as 1H of 2018 and has recorded an increase of 79.1% in data usage compared to 1H 2017. Indosat Ooredoo was recognized in the Most Innovative Company of the Year category in the 2015 Asia Pacific Stevie Awards.